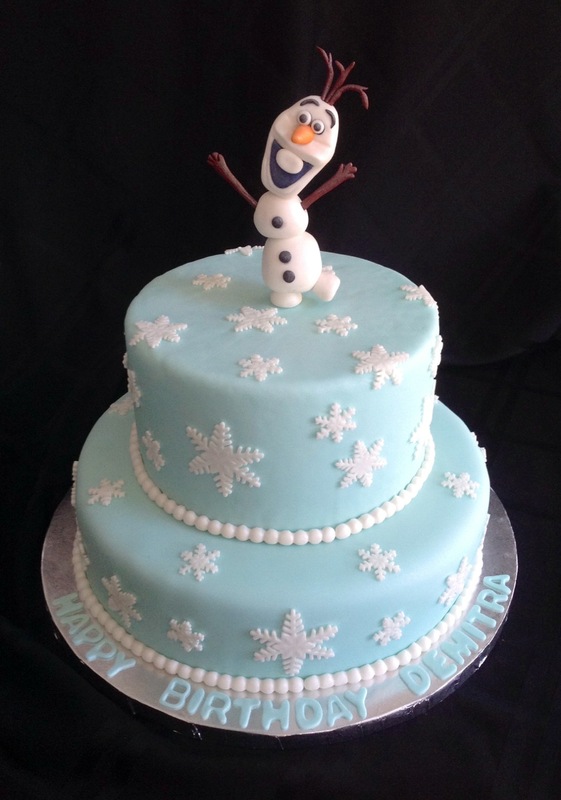 Bites, Sweets ‘N Treats takes pride in providing high quality, personalized cakes, desserts, candy buffets and party favors in Westchester, NY and the surrounding areas. 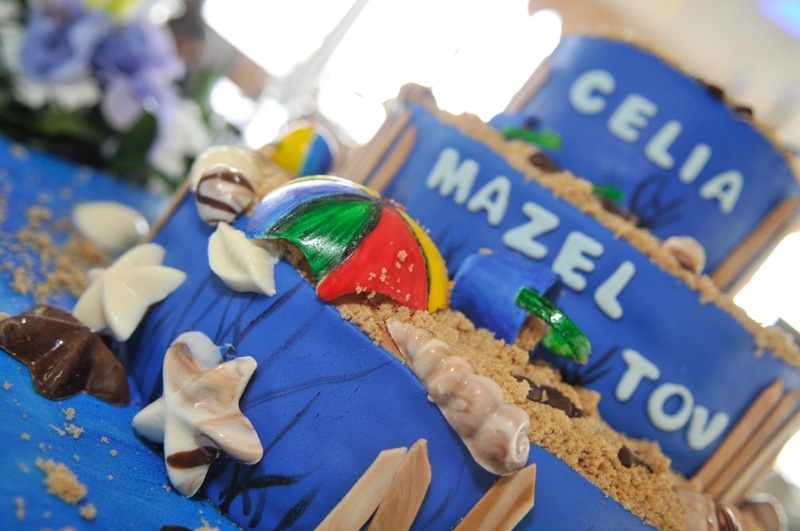 Their specialities include custom cupcakes, Bar and Bat Mitzvah cakes, chocolate creations, candy buffets and more! 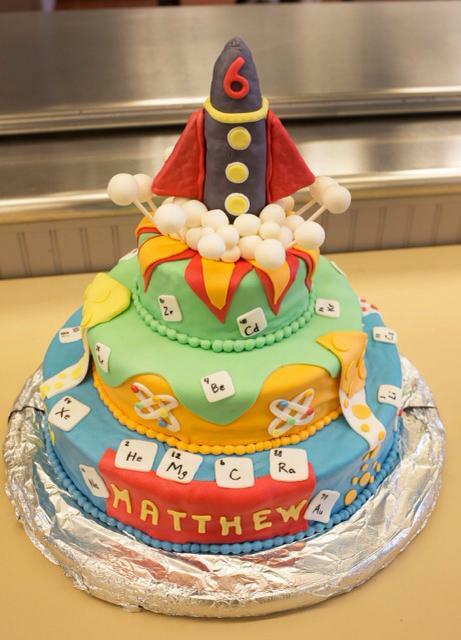 Their edible party favors are always a huge hit too! 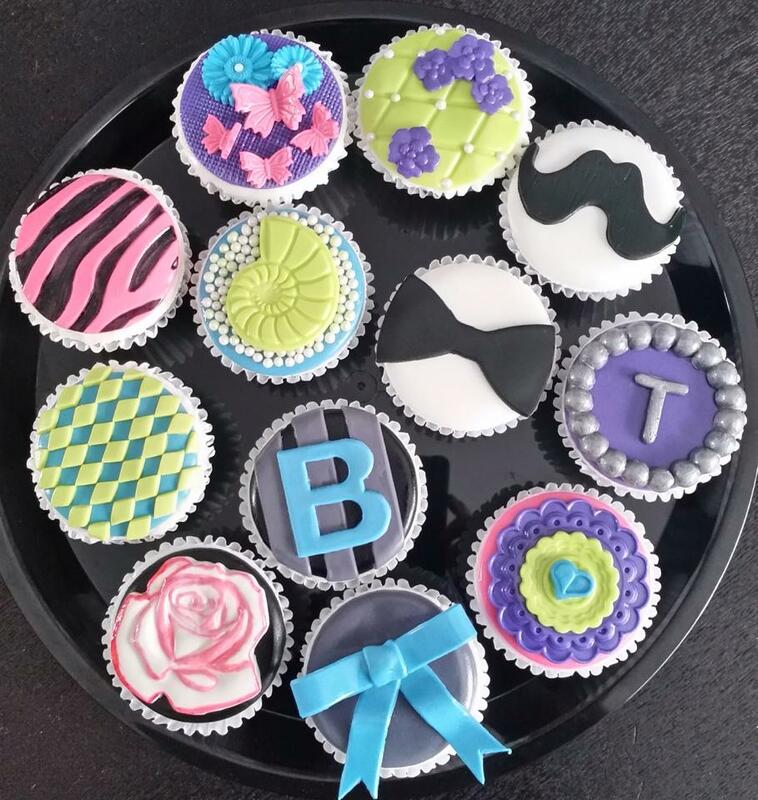 Bites, Sweets ‘N Treats also offers custom cupcake/cake decorating parties at your home or a venue of choice for children ages 6 and up. Add a little sweetness to your day with Bites, Sweets ‘N Treats! 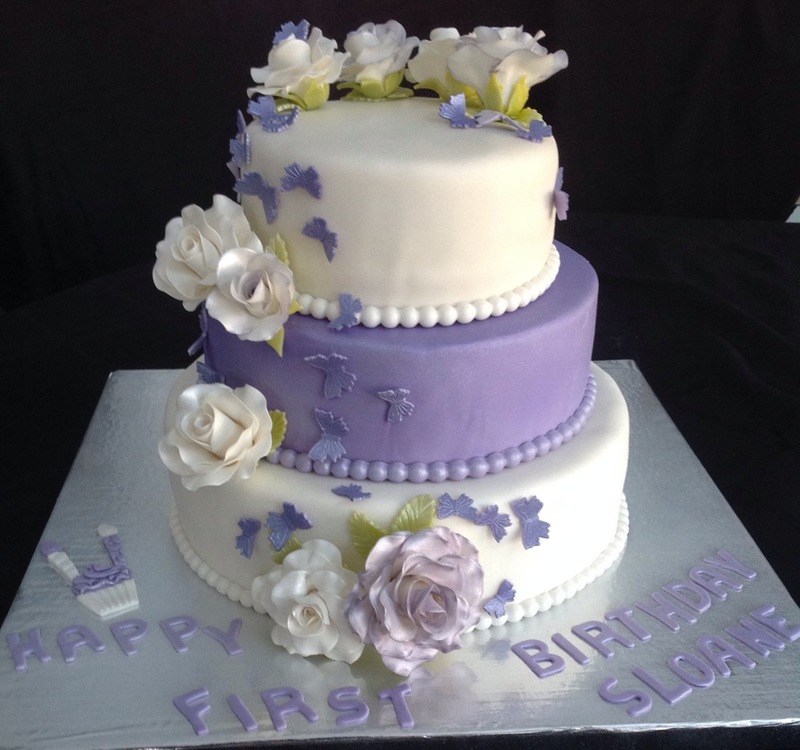 We are beyond thrilled with the party that bites sweets n’treats did for my daughter today!! 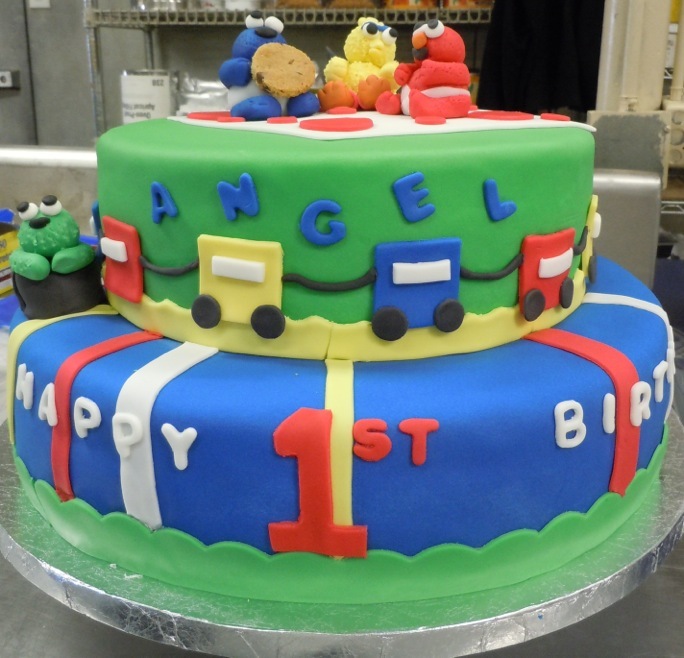 Creative, organized, professional, delicious and adorable!! Thank you so much!! Bites, Sweets and Treats made my guests ooh and ahh. 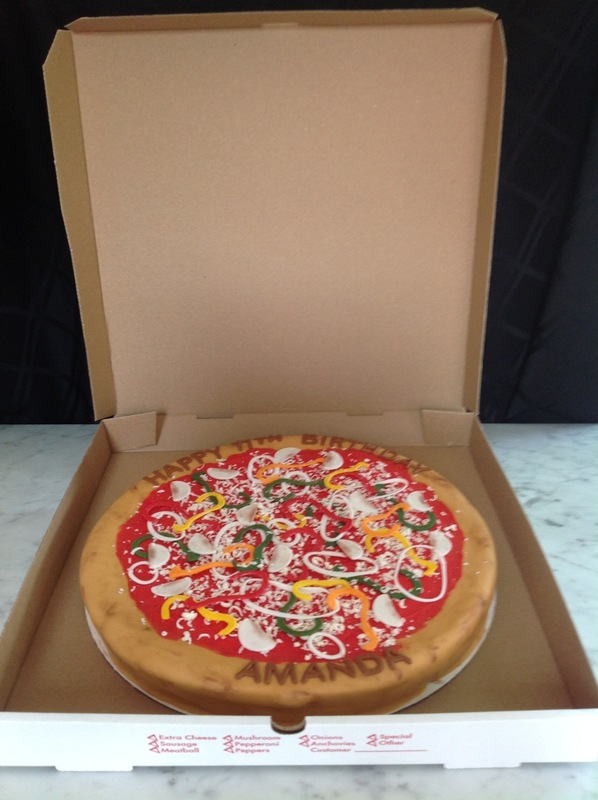 The birthday cake they made for my celebration was not only spot on and beautiful it was delicious too! Highly recommended.